Corsair built its reputation on performance memory that shines in the most demanding computing situations: extreme gaming and high-transaction processing environments. But not all computers are put to such extreme usage. 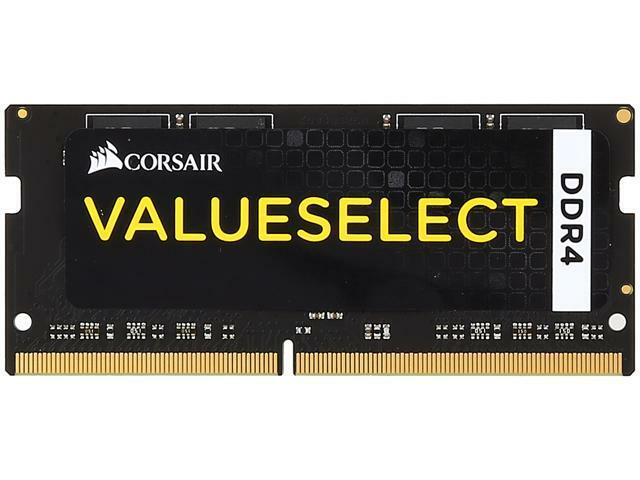 So we brought the same reliability, testing and Corsair quality to a line of memory designed to support standard computing situations such as popular office applications. Now it's one of our most popular memory lines. Backed with a lifetime warranty, it is memory you can rely on.